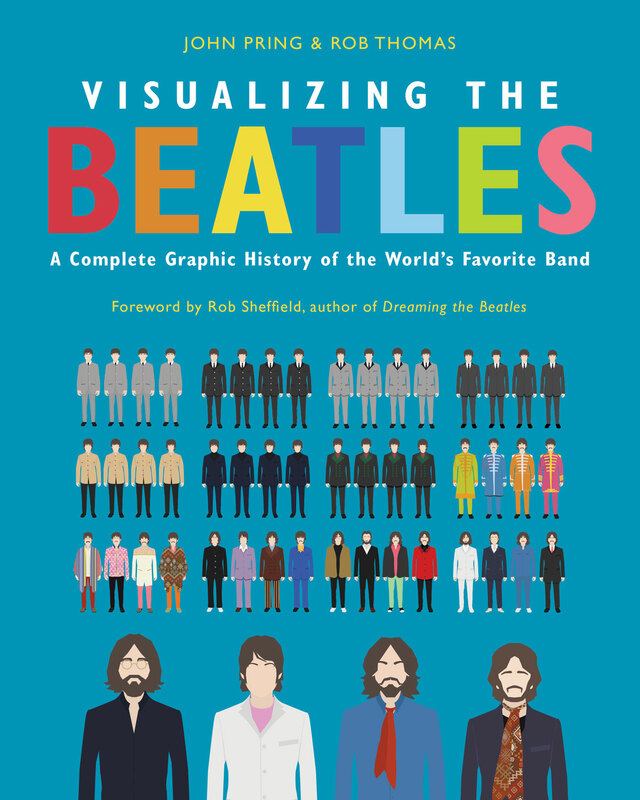 Combining data, colorful artwork, interactive charts, graphs, and timelines, Visualizing the Beatles is a fresh and imaginative look at the world’s most popular band. 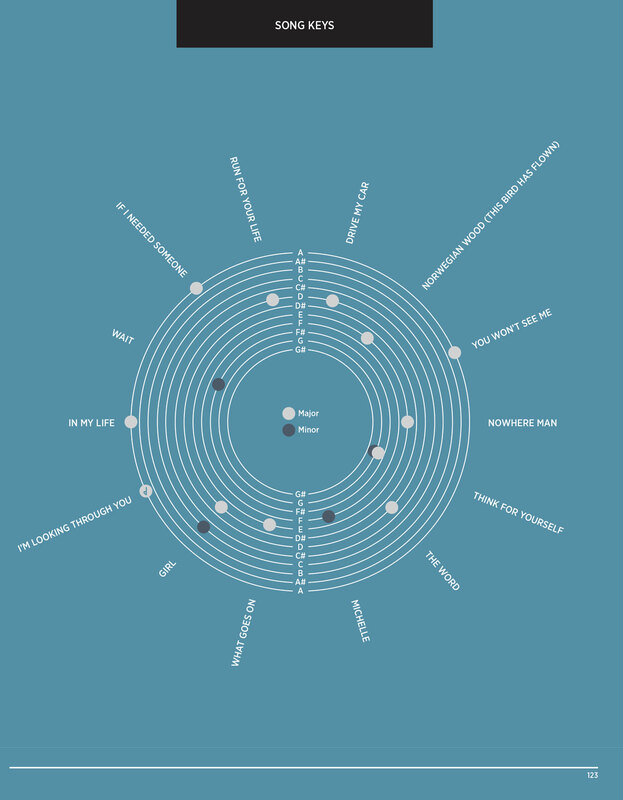 Meticulously examining the songs on every Beatles’ album from Please Please Me to Let It Be, UK-based graphic artists John Pring and Rob Thomas break down the success of Beatles’ singles across the world, their tour dates, venues, and cities, their hairstyles, fashion choices and favorite guitars, and a wealth of other Beatles’ minutiae. 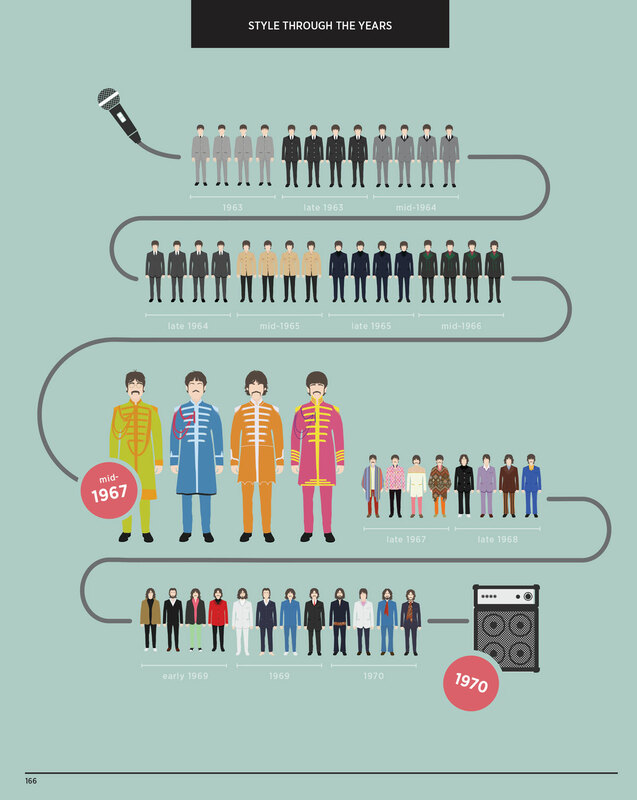 Visualizing the Beatles also includes illustrations involving the conspiracy theories of the “Paul is dead” hoax as well as A-to-Z lists of every artist or performer who has ever covered a Beatles’ song.